In the world of rap battles and diss tracks, lots of things get said in the heat of the recording studio which most listeners take with a pinch of salt. But Pusha T knows a picture is worth a thousand words, so when he came to blows with Drake over the drop of his latest album, DAYTONA, he took to Twitter to up the ante. Not wanting to believe the beloved Canadian could be so insensitive to the despicable symbolism of blackface, Hip-Hop Twitter came out in the defence of Aubrey Drake Graham, 31, to say the picture was photoshopped. The pictures were actually taken by photographer David Leyes, and Pusha T even linked out to the portfolio online where they were originally published. They’ve been circulating online since the Bronx-born, Viriginia-raised rapper used one of them as the cover art for his scathing diss track The Story of Adidon. 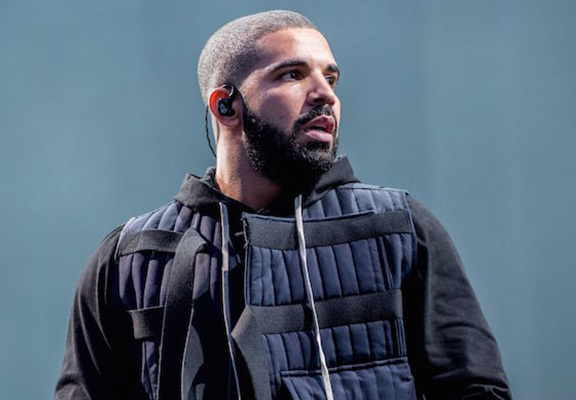 The track – which cites rumours of Drake’s alleged secret child with former adult actor, Sophie Brussaux, and disses Drake’s dad – came after Drake himself released Duppy Freestyle, mentioning his rival’s engagement to Virginia Williams. In case you missed it, the freestyle track came after Push T released DAYTONA, in which he accused Drake of using a ghostwriter. It’s more beef than a BBQ burger. Amid the circus, controversy and the fallout, Drake has now taken to his Instagram Story to provide context to the blackface photos. Citing his early career as an actor in 2007, he explained the photos were from a shoot which represented how African Americans were wrongfully portrayed in the entertainment industry – an issue which is sadly still poignant today, ten years later. The photo in question was not from a Too Black Guys photoshoot however it did feature clothing from Too Black Guys’ JIM CROW COUTURE/HOUSE OF CROW collection which was released in 2008. The collection featured several graphics that highlighted the painful and dangerous period of the Jim Crow Era. Too Black Guys has a history of representing the black experience in an unapologetic way. Although this was not an image from any of our photoshoots, we feel that Drake, who is a longtime friend of the brand, was brilliantly illustrating the hypocrisy of the Jim Crow Era. Yes, a picture is worth a thousand words. 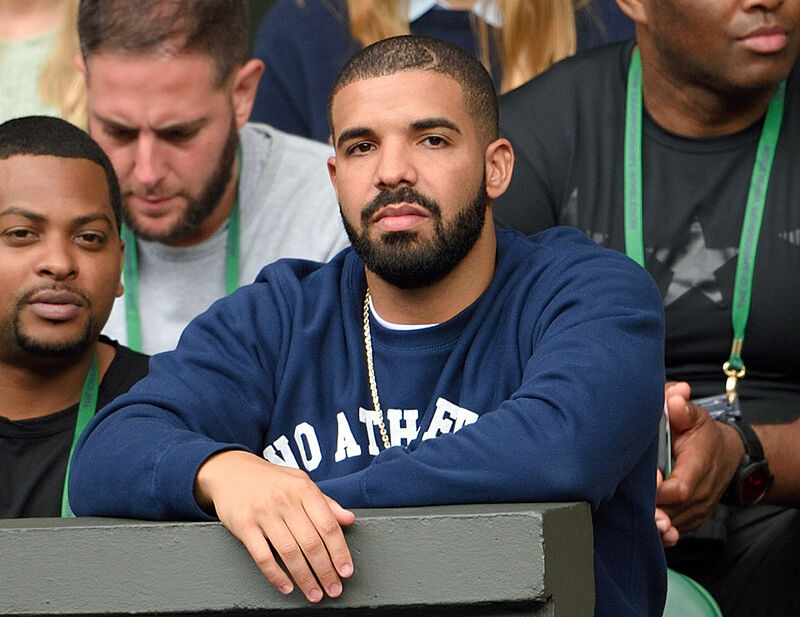 Yes, this image of Drake is so problematic it’s almost too hard to look at. Yes, the discomfort is just a tiny modicum of the struggles many experienced during the Jim Crow Era of racial segregation.